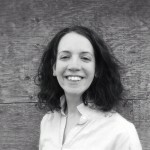 In addition to pursuing her doctorate in Environmental Psychology, Einat is also an urban designer (Masters of Urban Design from the City College of New York) who works with participatory methods to study the effects of neoliberalism and colonialism on the production of space. More specifically, her research deals with material realities associated with urban disinvestment and displacement. As a scholar-activist, Einat studies these issues together with the communities that are most burdened by these processes. In so doing, she draws from the scholarship of feminist geographers to account for everyday lives, race, class, gender, embodiment–linking these concerns to the global structures and processes that produced them at multiple scales. Her community–based work is currently situated in the South Bronx, New York and in Israel/Palestine. 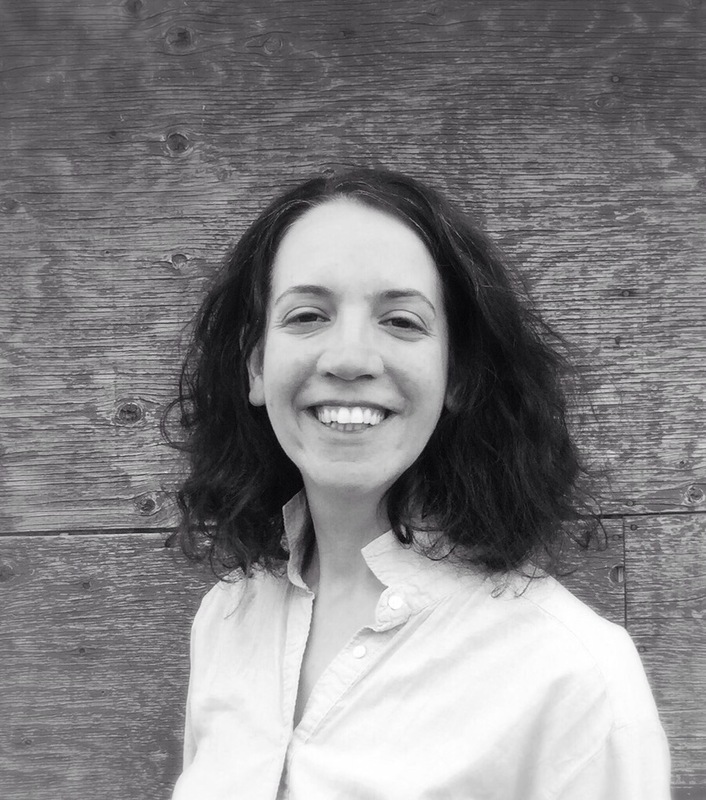 Einat is a research fellow with The Public Science Project and serves as a Presidential Fellow at the Center for the Humanities. Einat teaches across the colleges of the City University of New York. Recent courses include: Intro to Urban Affairs (undergraduate); Urban Geography (undergraduate); Gender and Globalization(graduate); Theory of Urban Design: Radical Urbanism and Social Architecture (graduate seminar). Research Interests: Material feminist, social psychological, and geographic perspectives on social (in)justice and social change; geographies of social reproduction; radical urbanism and social architecture; urban and rural land-struggles; internal displacement; decolonialism; Participatory Action Research (PAR); counter-mapping; visual research methods; geographical imaginations; politics of solidarity.